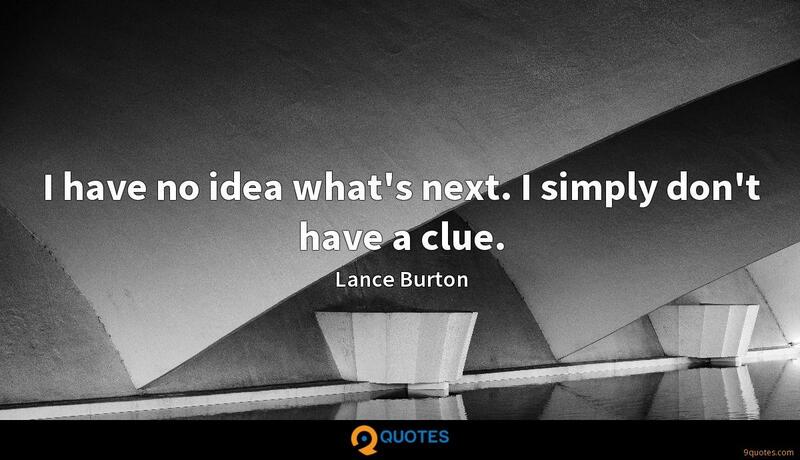 Lance Burton Quotes. 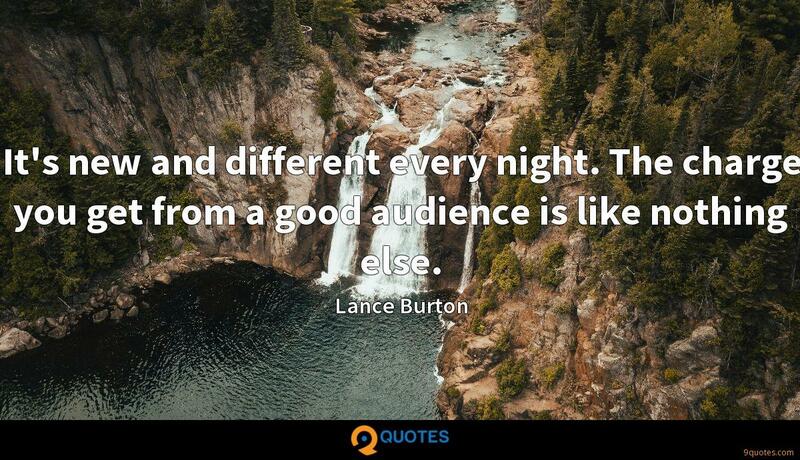 9quotes.com, 2018. http://www.9quotes.com/quote/lance-burton-65397, accessed 23 April, 2019. 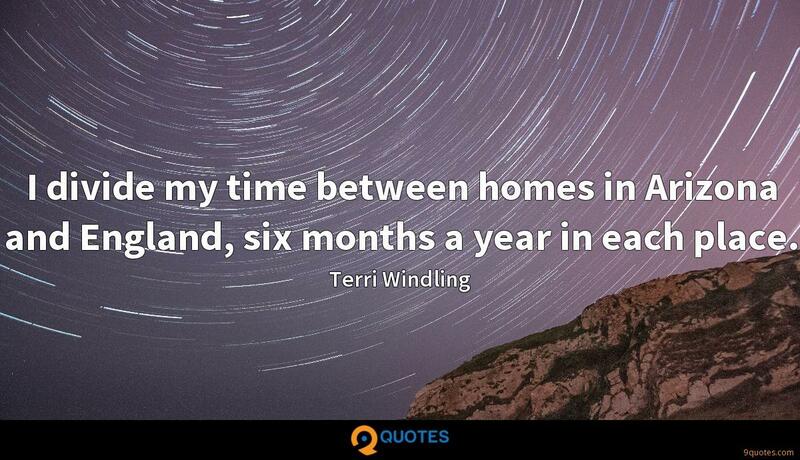 I divide my time between homes in Arizona and England, six months a year in each place. It was a great opportunity that I had to take - my very own theater. 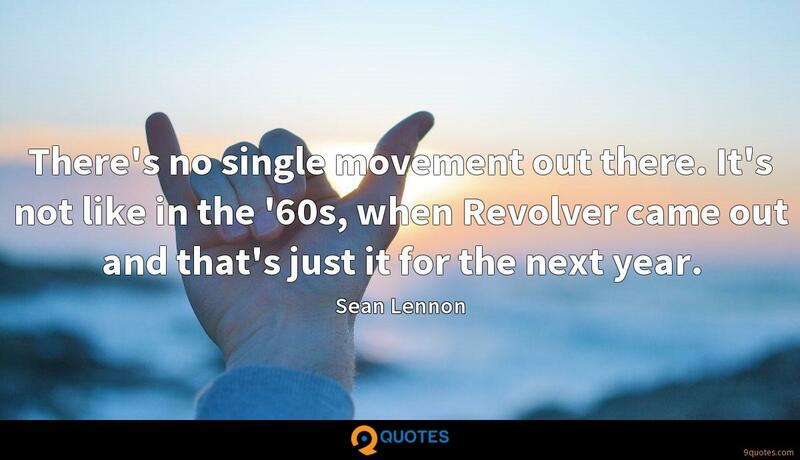 That comes along once in a lifetime. It doesn't even seem like 15 years ago - time sure flies by. I've really had a lot of fun with it. That's sort of like asking a parent who their favorite child is. It's very hard to determine. Sometimes I'll get feedback from somebody who liked this part of the show. Others like another part of the show. I have no idea what's next. I simply don't have a clue.